Finally, the second teaser of Prabhas and Shraddha Kapoor starrer Saaho has been out and it has made on the 32nd birthday of Shraddha Kapoor. 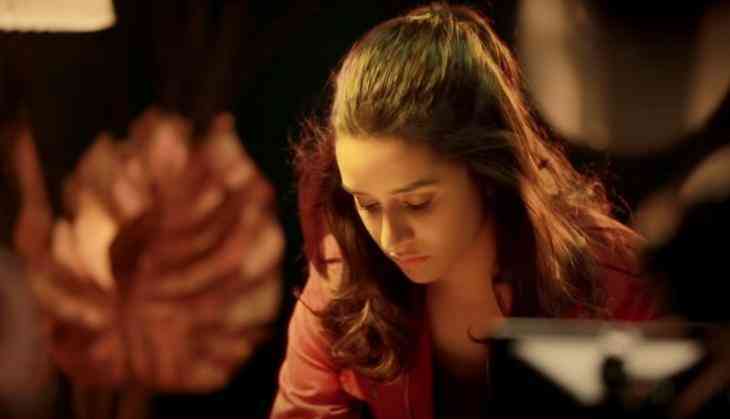 You will also see Shraddha Kapoor's glimpse in the second teaser in which Shraddha is being seen in a simple look. Shraddha's look with having a gun in her hand and anger in his eyes is really impressive. Fans are continuously sharing the teaser and Prabhas once again has been seen doing amazing action sequences. The film is releasing on 15th August 2019. Let us tell you that it is Prabhas's first film after the hugely popular film Baahubali series having Baahubali The Begining and The Conclusion. The film Saaho has been told a big budget film and this will be the first time Shraddha Kapoor is working in any regional film. There are lots of action sequences in the film and it will be compared with Hollywood action films. The film stars Jackie Shroff, Mandira Bedi, Neil Nitin Mukesh in the leading roles. The film has made under Prabhas's home production UV Creations.